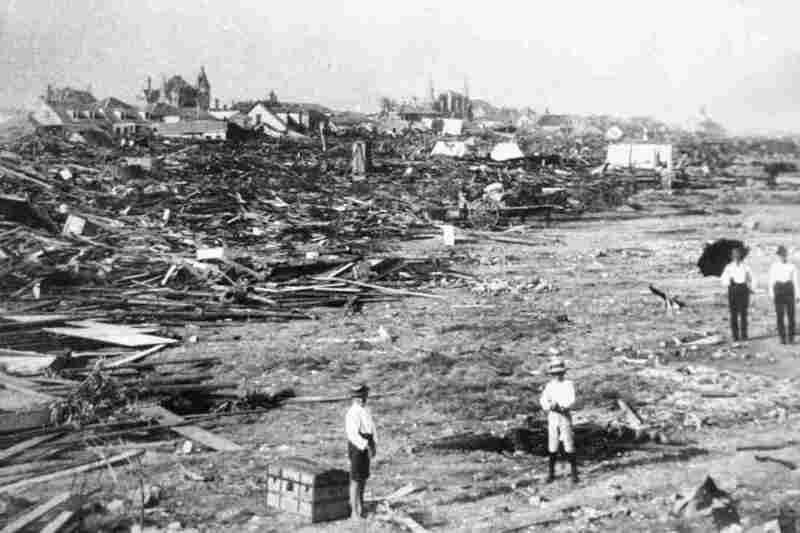 The Great Galveston Storm of 1900 Remains Most Deadly Natural Disaster In U.S. 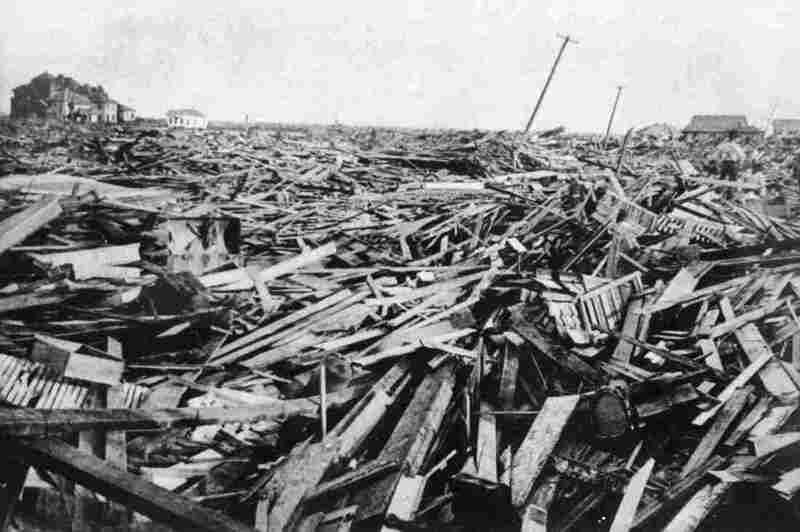 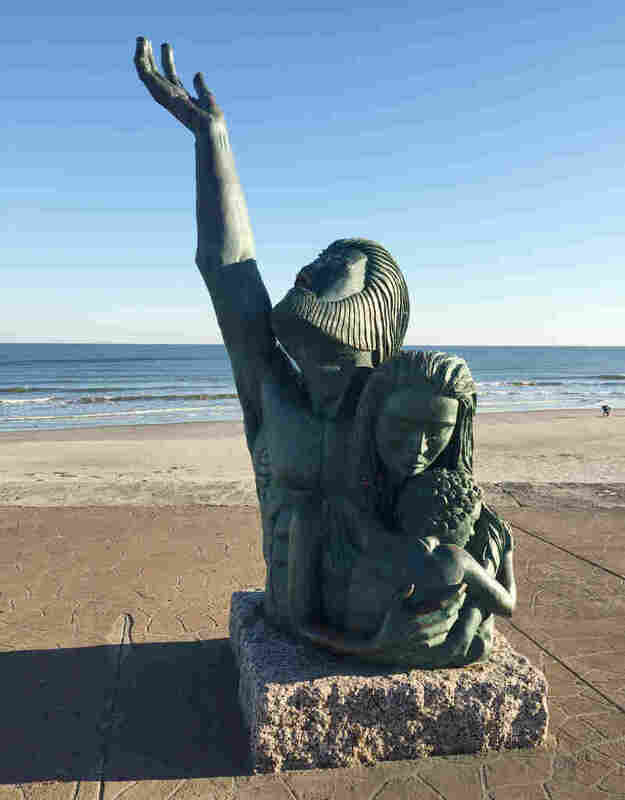 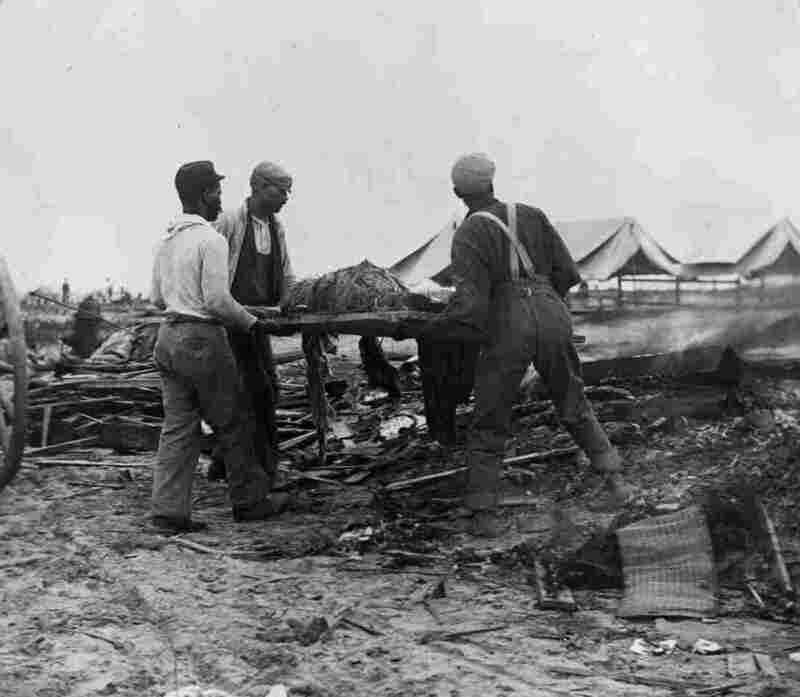 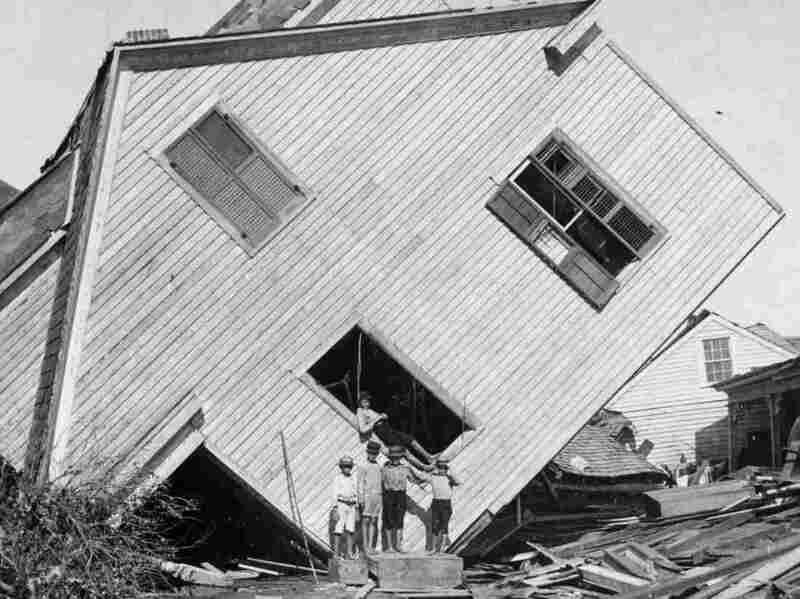 The Great Galveston Storm of 1900 destroyed two-thirds of the Texas city and heavily damaged surviving structures. 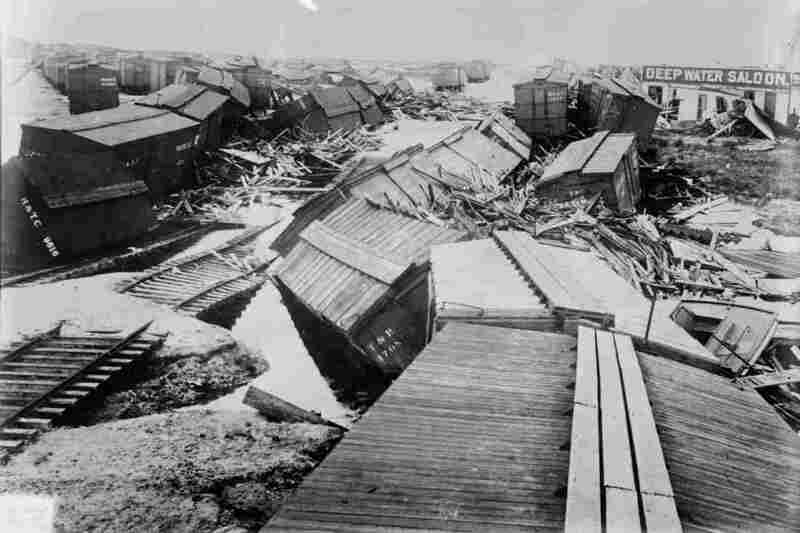 It remains the most deadly natural disaster and worst hurricane in U.S. history.